Tino and Cristiana are living and serving the Lord in Constanta, Romania. Constanta is situated in South-East Romania, by the sea, and is a multicultural metropolis that hosts over fourteen different ethnic groups. 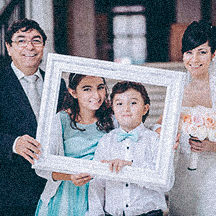 Tino met and married Cristiana while they were studying theology in their country’s capital and going to the same church. After finishing their education, both of them felt God’s calling to serve the young generation in Constanta. Tino and Cristiana believe that the best way to serve the church of today is actually to serve the church of tomorrow, by ministering to the young generation. Together, they are implementing and leading Exit Tour in Romania, while being actively involved in their local church, Biserica Farul (Lighthouse Church). There, Tino is also leading the youth and student ministry, and Cristiana is working with children and teenage girls. 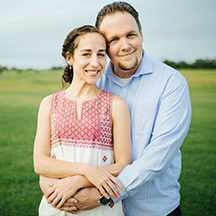 As a couple, they believe that by communicating the great message of the Gospel in a relevant way, the church remains relevant and active in the lives of the youngsters, and the most relevant way to share is discipleship. You can write to Tino & Cristiana Peste directly from this page.